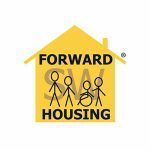 Forward Housing is a charity that aims to provide bespoke housing solutions for people with a learning disability. 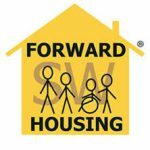 Forward Housing was started in 1999. Since then, we have acquired and adapted over 50 houses and provided sustainable homes for almost 100 people with a learning disability. We can help you if you are, or want to be, supported by Thera. We support people with a learning disability to choose their own housing. Read about our journey and how we got to where we are today. Meet the housing associations we work with. Read how people have been empowered to choose their own housing. If you have any questions or would like further information, get in touch!